‘It’s a million times nicer to be Anne of Green Gables than Anne of nowhere in particular, isn’t it?’ (Montgomery, 1915, p.84). In my spare time this week I have been following the Duke and Duchess of Cambridge’s nine-day Canadian tour. I was particularly excited to hear that the Royal Couple had asked to visit Prince Edward Island, as Anne of Green Gables was a childhood favourite of Kate’s. She was quoted saying that her visit was therefore ‘somewhat sentimental’. Whilst her royal duties kept her away from touring Green Gables, she was presented with a limited edition copy of the novel, and was photographed alongside an actress dressed as Anne. All of this prompts me to reflect on the hazy boundary between fact and fiction. Although Anne is fictional, her presence on the island seems so real. Margaret Atwood (1992) writes, “readers of my generation, and of several before and since, do not think of Anne as ‘written’. 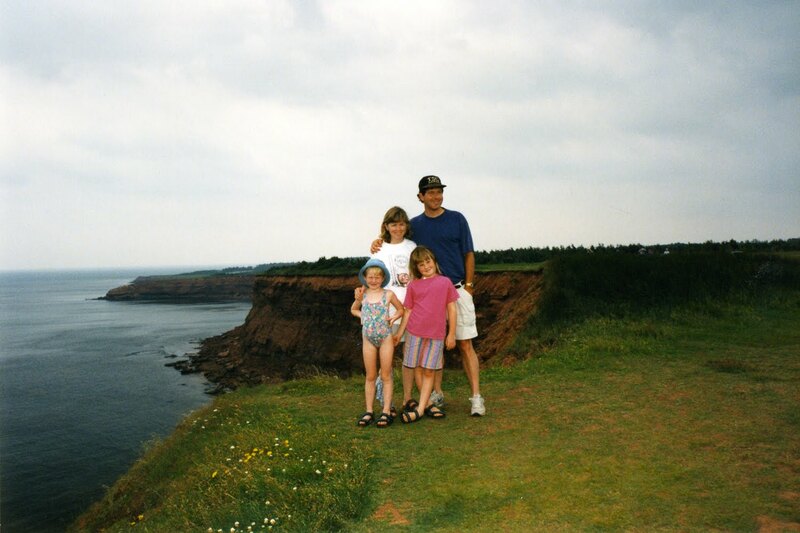 It has simply always been there.” I vividly recall visiting the island as a young girl and feeling the same way—I stood in front of Green Gables and it was exactly how I had imagined it when I visited it in reading. By visiting the place that inspired the text, readers can step inside of Anne’s world, and the story is brought alive. It is through place that the border between fact and fiction is crossed. In the same article, it is presumed that Kate "kn[ew] the red cliffs, green pastures and tree-shaded lanes" before she even stepped off the plane. I choose to believe this.